Don’t you even think of returning to the office in boring old January without having the most fun Christmas holidays ever! !, without breaking the Bank! with 5 most amazing and affordable destinations in America. Unbelievable places to visit with discounts and free deals you can not afford to miss. You can save an average of $600 on airfare and hotels, according to travel price comparison site data from Expedia, if you book your trip smartly between November 26 and December 5. 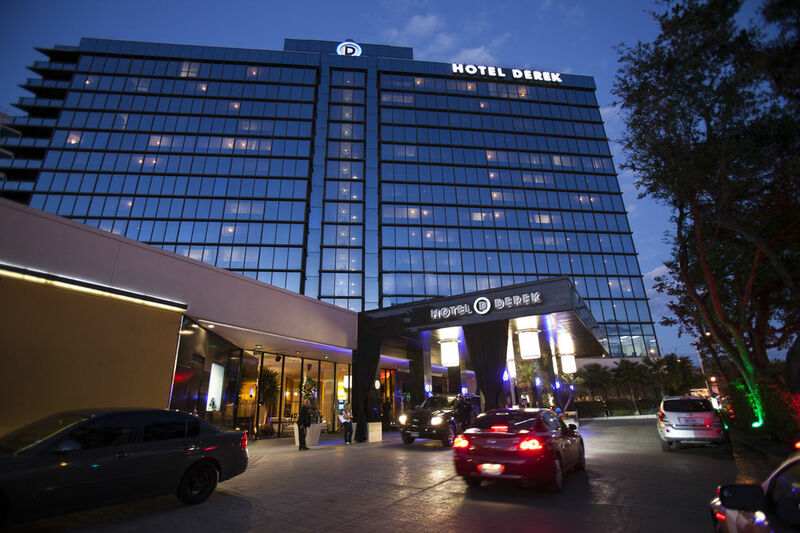 Houston is 74 percent more affordable than the most expensive American destination and is at #1 in our list of 5 Amazing And Affordable Destinations in America. 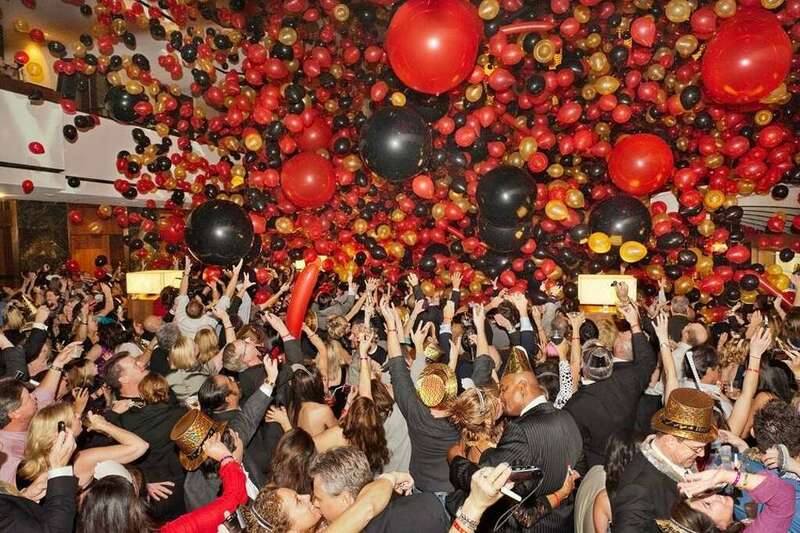 Here you’ll find a Hollywood-themed NYE party and events in the Houston metroplex catering almost every crowd and interests. From hotel parties to wine tastings, family-friendly celebrations to adults-only dance parties, you’ll find something for everyone on the last day of the year. 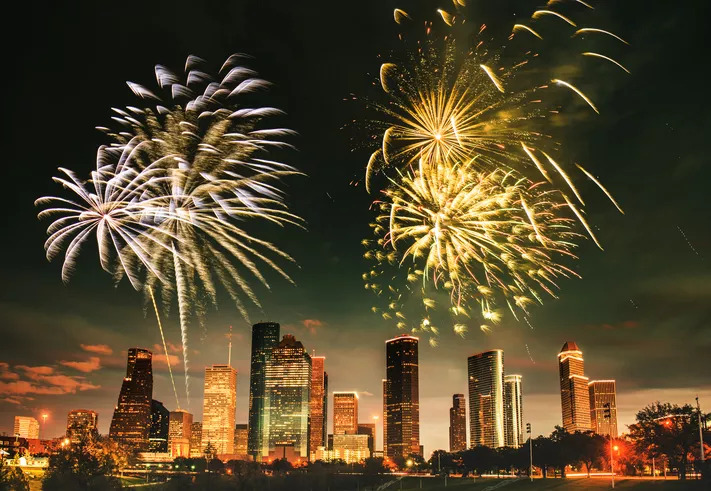 If you’re heading to Texas for the winter holidays and want to ring in the new year at a festive event, the city of Houston offers plenty of exciting options on New Year’s Eve in 2018. 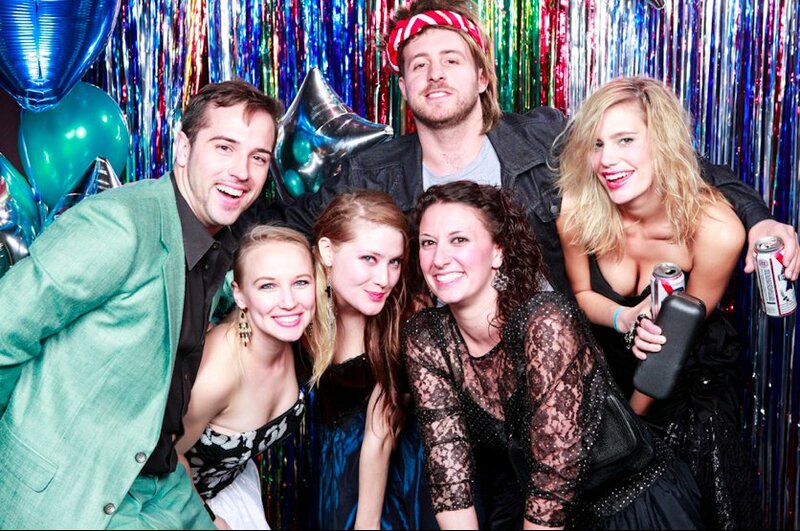 “Pull out your 80’s outfits for a night of totally rad fun!” Party-goers enjoy an elaborate buffet dinner, spiked punch fountain, candy and dessert station and a champagne toast at midnight. A Stay and Play package ($449 per couple) is also available for couples which includes two tickets to promo, overnight accommodation in The Standard King, plus breakfast for two, valet parking and a 2 p.m. late departure on New Year’s Day.